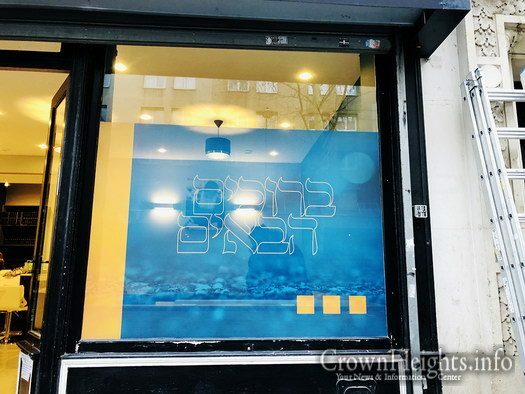 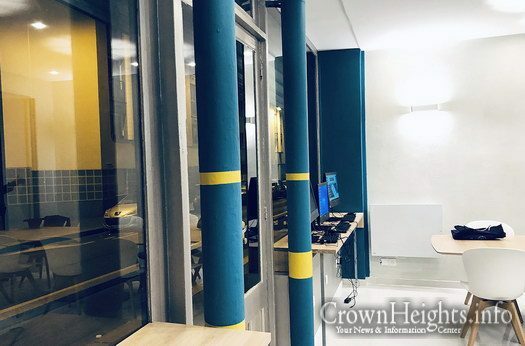 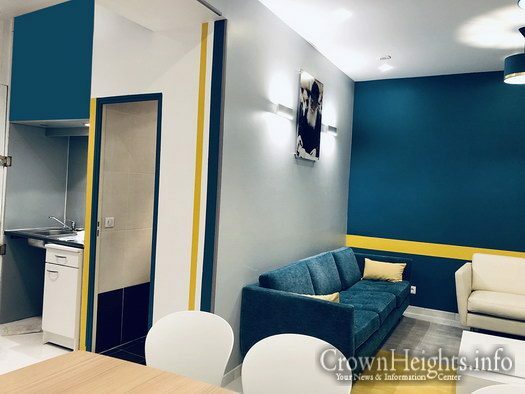 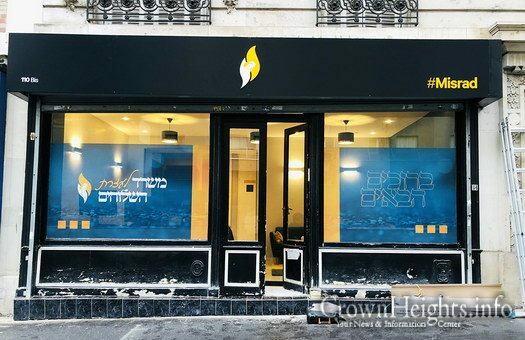 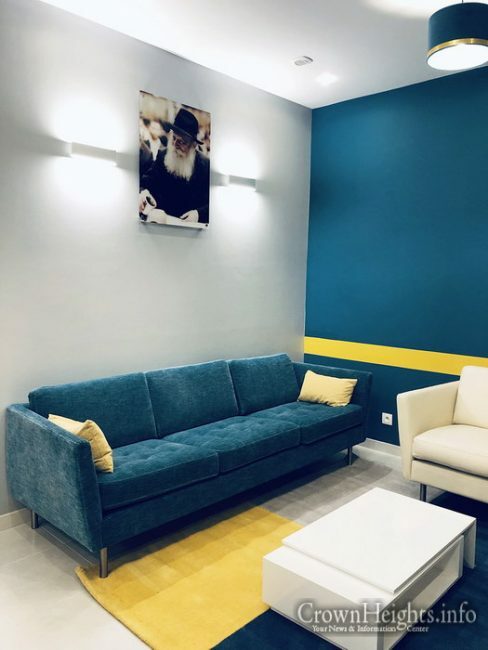 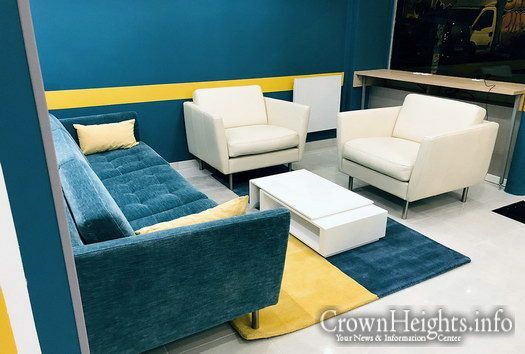 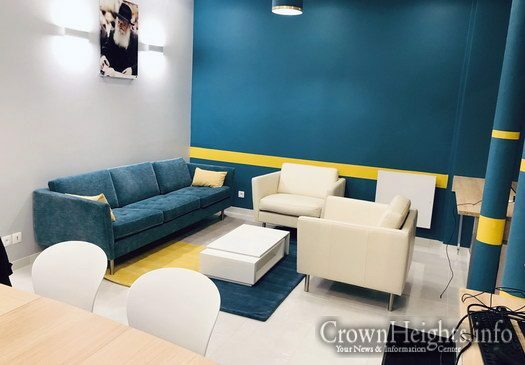 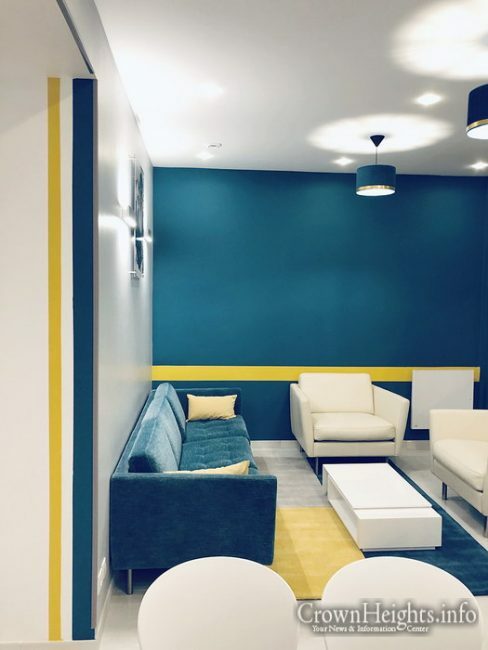 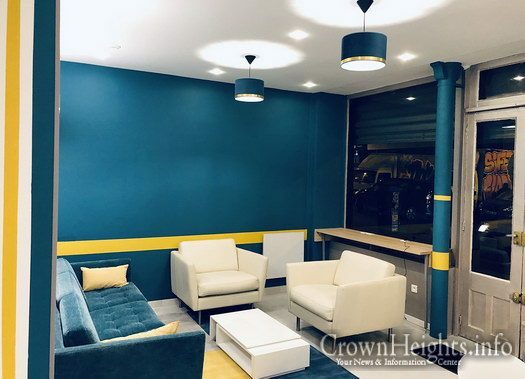 Situated in the heart of the Jewish life in Paris, a mere minute walk from the famous Beth Chaya Mushka Center, a necessary and amazing office has been established to help the many Shluchim of the area. 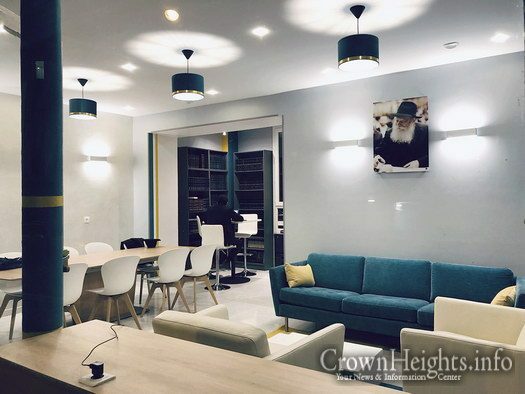 The Shluchim can now arrange meetings or come by to learn in the state of the art location. 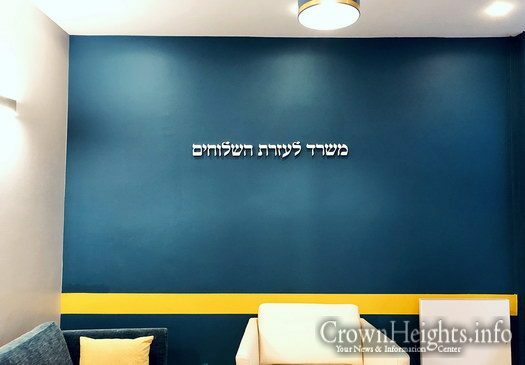 A full library with Gemorah, Lekutei Sichos, and many more seforim makes the office a place of Torah. 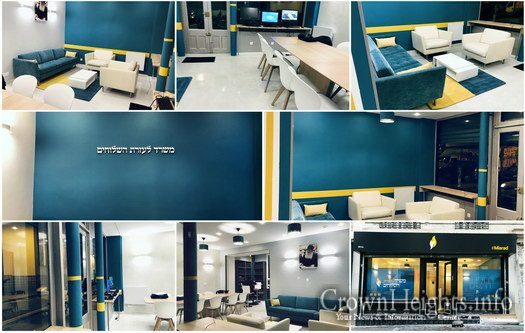 The office has been beautifully designed by the famous designer Rabbi Levik Touboul. 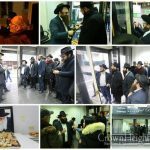 On Rosh Chodesh Shvat, the office held its grand opening with the learning of Basi Legani 5719 with many Shluchim in attendance. 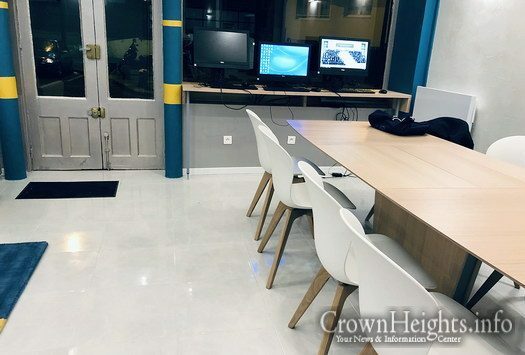 The office is not only a physical structure. 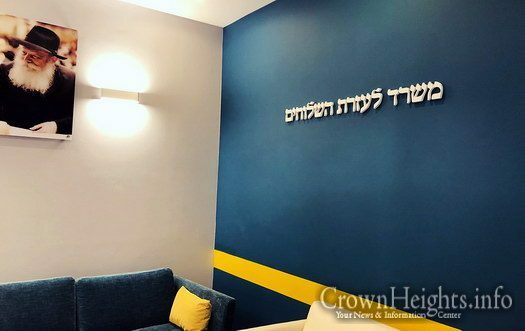 There is a va’ad of Shluchim behind it who help their fellow Shluchim throughout the year, through funds for birth, bar mitzvos, and weddings. 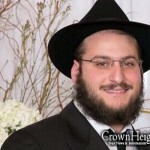 Help is also available with their children and products for upcoming yomim tovim at cost price. 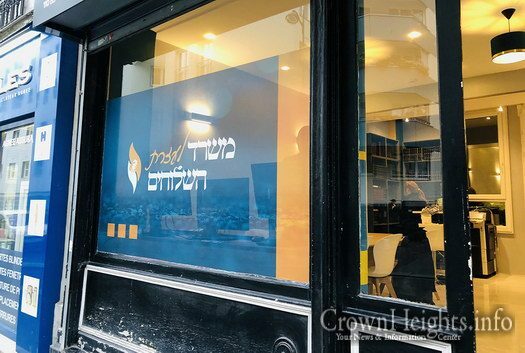 The Shluchim of Paris and the surrounding areas give heartfelt thanks to the staff of the va’ad for giving so much of themselves for the Shluchim, especially Rabbi Levi Mimoun who is dedicated with heart and soul to help the Shluchim. 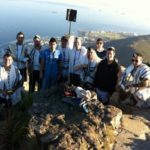 Thank you Avraham Green for all you do for Shluchim!